The Bhang team brings together our love of chocolate and cannabis in the most awarded and widely-distributed cannabis brand on the planet. Developed by our CEO, a Master Chocolatier with 25+ years of chocolate-making experience, our artisan chocolate bars pair the best in sustainably-sourced, fair-trade cacao with adventurous flavors and high-quality, lab-tested, CLEAN CO2-extracted cannabis oil. Bhang chocolate bars, World Cup Best Edible winner & eight-time (and counting) Cannabis Cup award-winners, are available in milk, vegan dark and white chocolate flavors in variety of sizes and potencies. 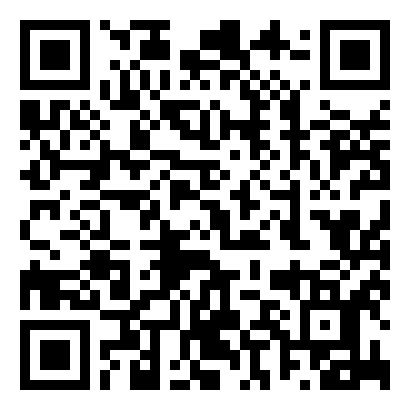 Scott Van Rixel, CEO and Richard Sellers, COO would like to personally welcome you to the Bhang website. 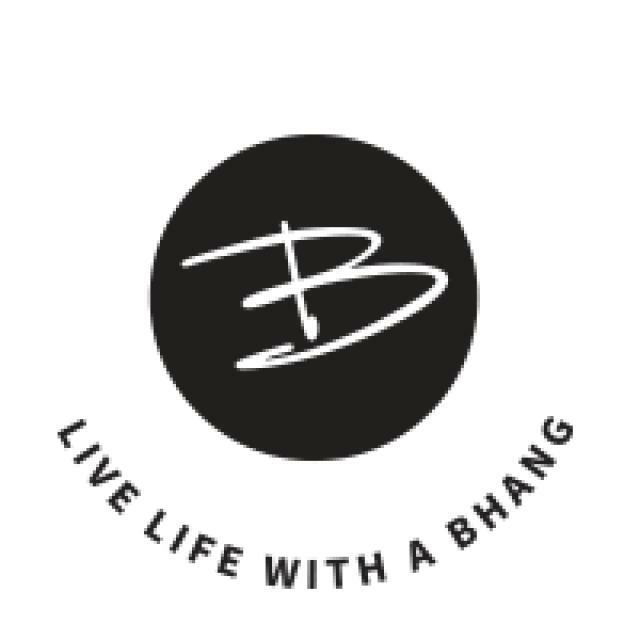 Take a look around and definitely reach out with your feedback and comments … and remember to LIVE LIFE WITH A BHANG!